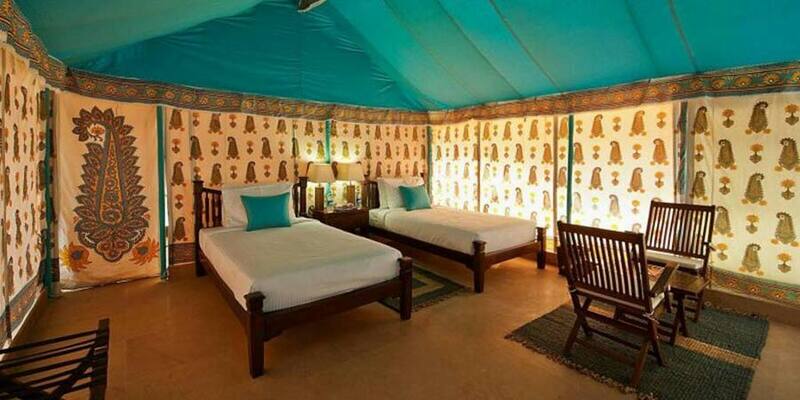 Arrive at Delhi airport/ railway station and you are transferred to your pre booked hotel. Check in the hotel and relax for some time. Evening is at leisure. Overnight stay at the hotel. After Breakfast check out the hotel and depart to Agra. On arrival check in the hotel and relax for some time. Later visit one of the Seven Wonders of the World by UNESCO Taj Mahal. Taj Mahal is built by Shah Jahan for his beloved wife In evening return back to the hotel. Overnight stay at the hotel. 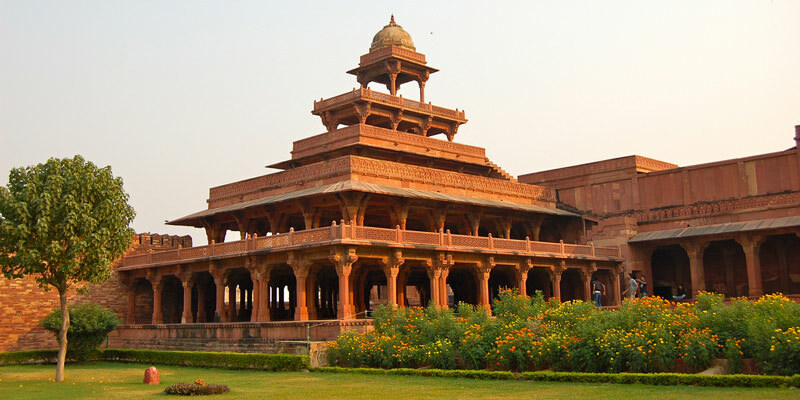 After Breakfast check out the hotel and depart to Ranthambore En route visit Fatehpur Sikri. then continue drive to Ranthambore, On arrival check in the hotel and relax for some time. Rest of the day is at leisure for your individual activities. Overnight stay at the hotel. Early in the morning take safari in Ranthambore National Park and return to the hotel room for breakfast. Afternoon safari is also to be experienced in the jungle. As the day comes to an end, you come back to the room. Overnight stay at the hotel. After Breakfast check out the hotel and drive to Jaipur. Arrive at Jaipur check in the hotel and relax for some time. Rest of the day is at leisure. Overnight stay at the hotel. After Breakfast explore the Pink City Jaipur. 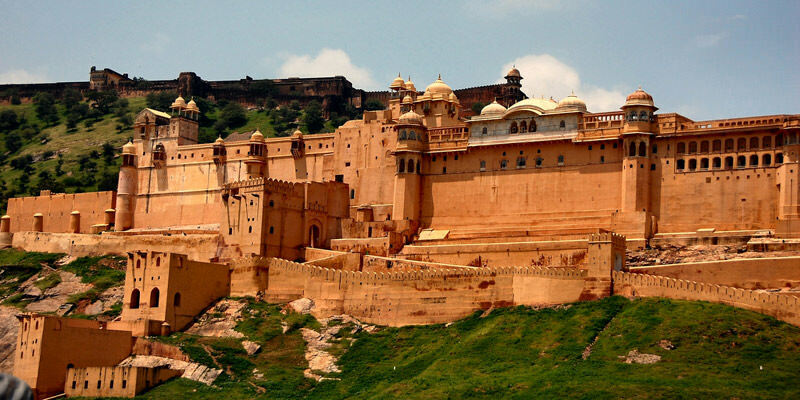 Top attractions of the city are Amber Fort, Hawa Mahal, Jag Mandir, Sheesh Mahal, City Palace and Jantar Mantar. In evening return back to the hotel. Overnight stay at the hotel. On the last day of your Golden Triangle Tour with Ranthambore Package check out the hotel and depart to airport to board a flight for your onwards journey. If you are not able to make up your mind from the tour itinerary or hotels listed above in "Explore Golden Triangle Tour with Ranthambore 7 Nights / 8 Days Package", then we can also make the changes and provide a customized, tailor-made vacations, especially for you. We can modify this tour package as per your date and budget.